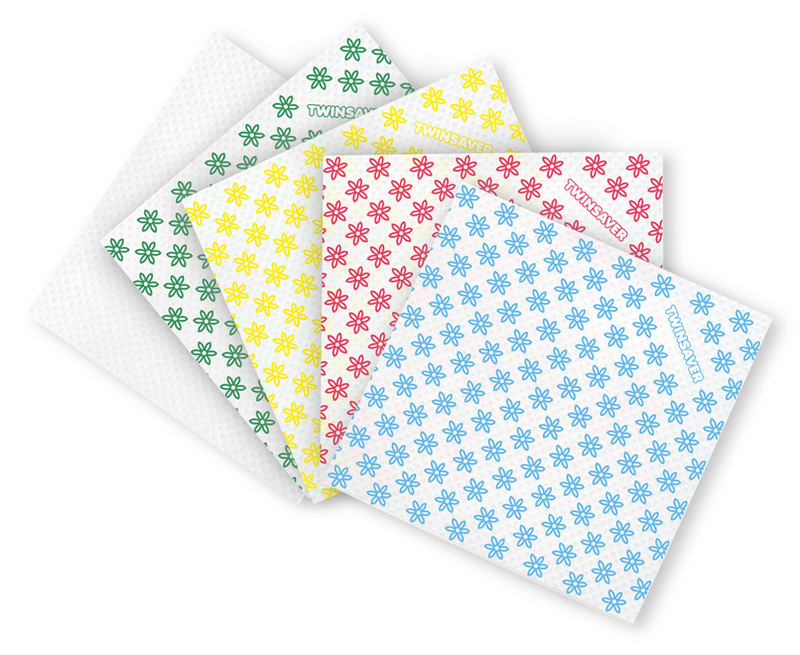 A wide range of our Away From Home products are available to direct and indirect channels. 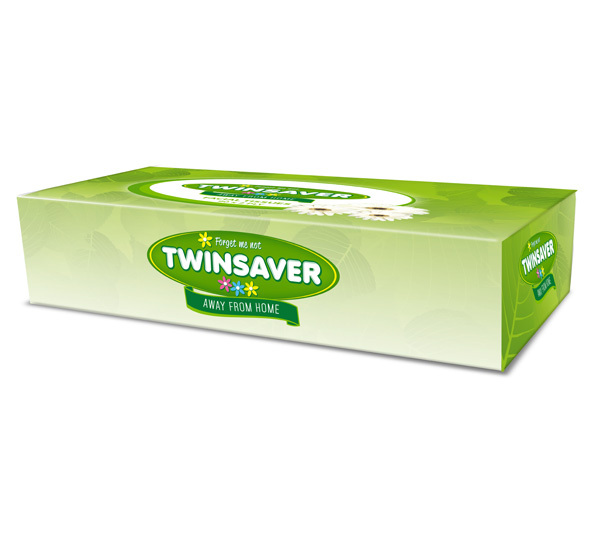 Whether you choose 1 or 2 Ply toilet tissues, Twinsaver is soft and strong for that comfortable clean. 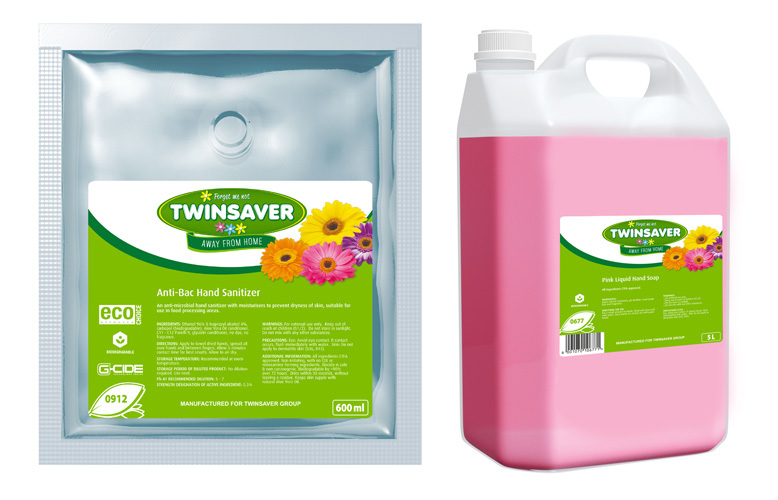 Twinsaver facial tissues are made with a blend of premium fibres, using processes that are as kind to the environment as they are to your skin. 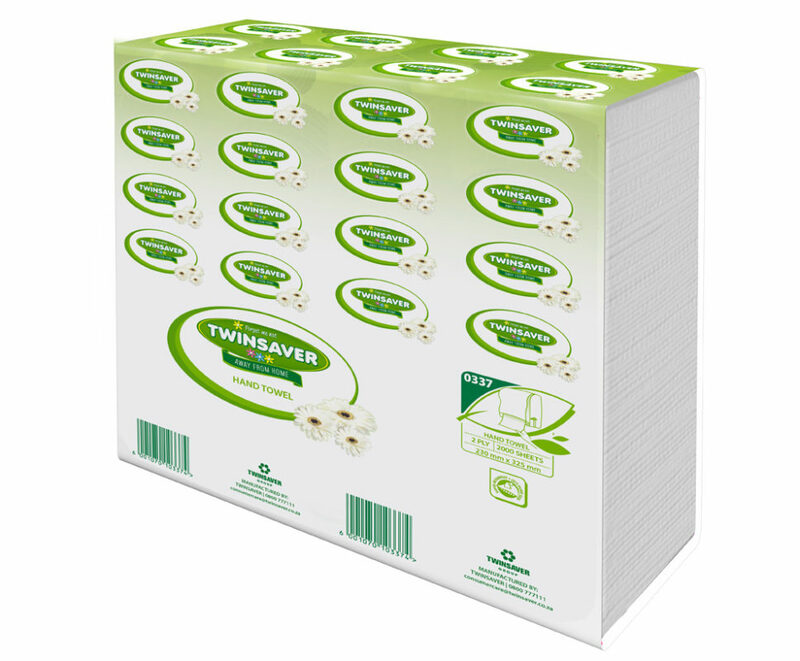 Twinsaver range of paper towels is strong, super thick and absorbent with one for multiple uses. We’ve perfected the combination of strength and absorption that South Africans have come to rely on. 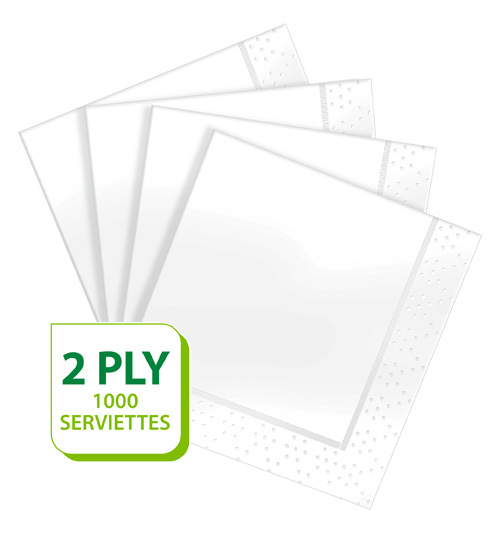 Twinsaver white paper serviettes suitable for the hospitality and catering industries.